CLASSIC AFRICANA. African fashion and accessories. Nelly Torque had worked in the IT and mining industries. Bringing things together and getting things done was where her skills lay. Her heart was in another place and she wanted to make a change. The vibrant and strong decoration of African handicrafts and the bright colours of the fashion were images Nelly loved and knew well. The people – the talented artisans and designers – were also very strong memories for Nelly, as were their often harsh day-to-day lives. Nelly wanted to start a new business to bring the culture of Africa to an Australian audience. To plan a business model and assemble a product range would require a lot of advice and guidance – Nelly had never sourced and sold products and was unsure how to make a start. She contacted Konect Employment in South Perth to start NEIS training. NEIS is an Australian Government sponsored new business training program, to assist with self-employment. The program offers intensive training in the start-up phase and ongoing mentorship and advice for the first year of a new business. “NEIS got me off the ground with the resources I needed to start and keep going. Having a business plan in place that I could follow, gave me such confidence! 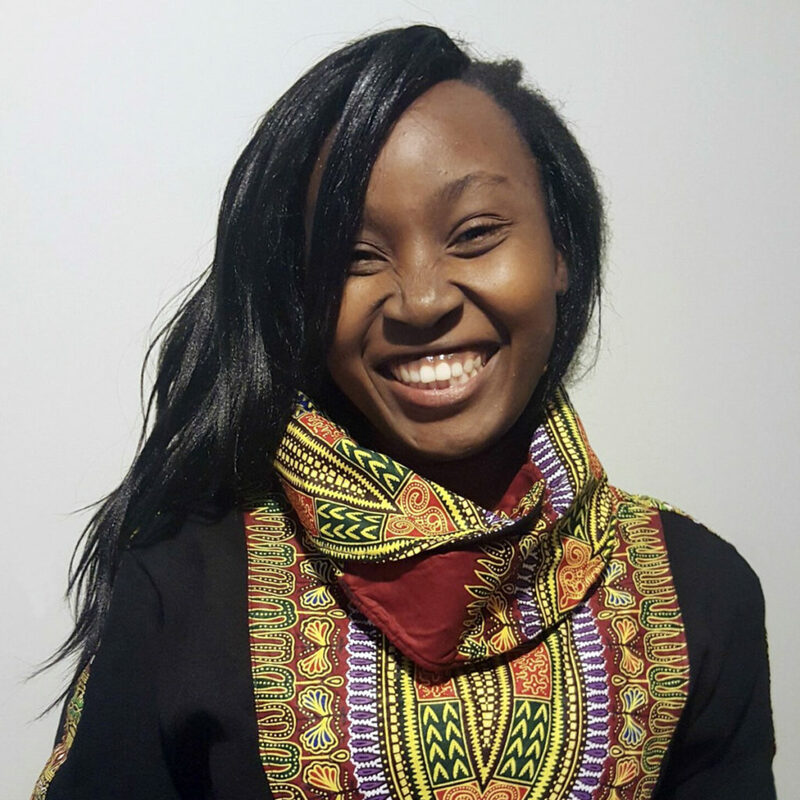 Within the program I found a network in my classmates and my mentor,” says Nelly. Classic Africana began sourcing and commissioning beautifully crafted, unique items from an ever-growing list of contacts in Africa. Handbags, summer and winter clothing, homewares and wood art; are brought together with the western buyer in mind. Classic Africana’s website and social media have a vital role in alerting followers about the next market stall and new product arrivals. Strong images showcase the vibrant primary colours and boldly-designed clothing, jewellery, bags and sandals. Artwork featuring Australian animals made by African artists is another unique and unexpected combination. Online sales from all over the world come in through the website and etsy store. “Australians have responded well to some of our products, specifically the handbags and ‘snoodies’ (scarf/hoodie combination). Our non-Aussie customers have responded even better – so I am still working out what makes the Aussie customers tick,” smiles Nelly. Regular markets and major annual African events like Jambo Africa and Afro Beats, expose Classic Africana’s products to a growing audience that includes the expat African community. The Australia Africa Trade and Investment Expo also came to Perth for the first time, creating even greater exposure, strong sales and an extra 100 people added to the mailing list. 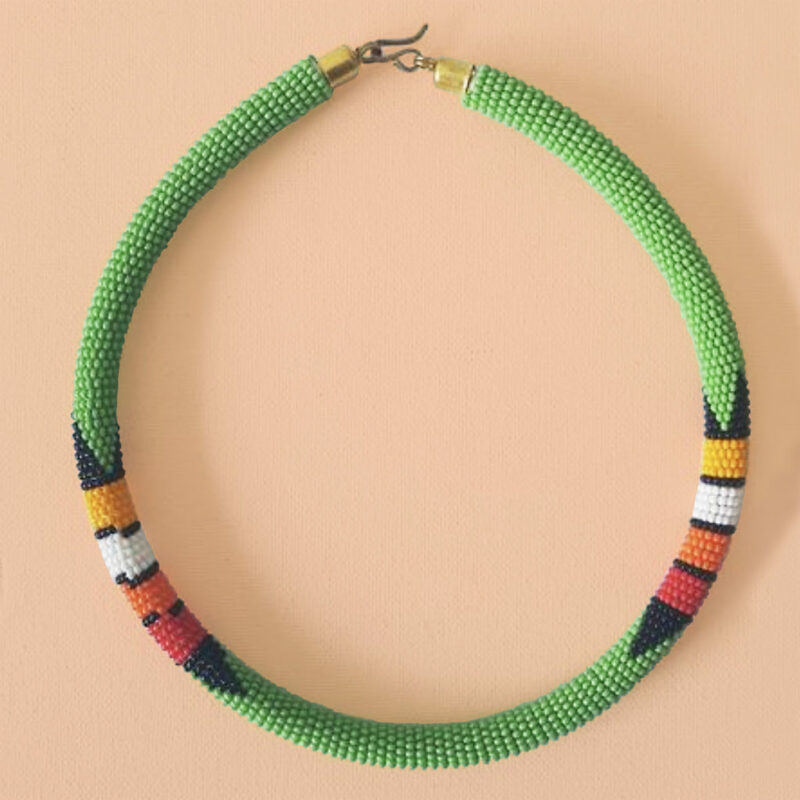 The growing pace of sales and attention is good for Classic Africana. It also means more commissions and more work for talented craftspeople in Africa. That’s a more significant boost than it may at first seem. Many African women and their families survive on less than a dollar a day. 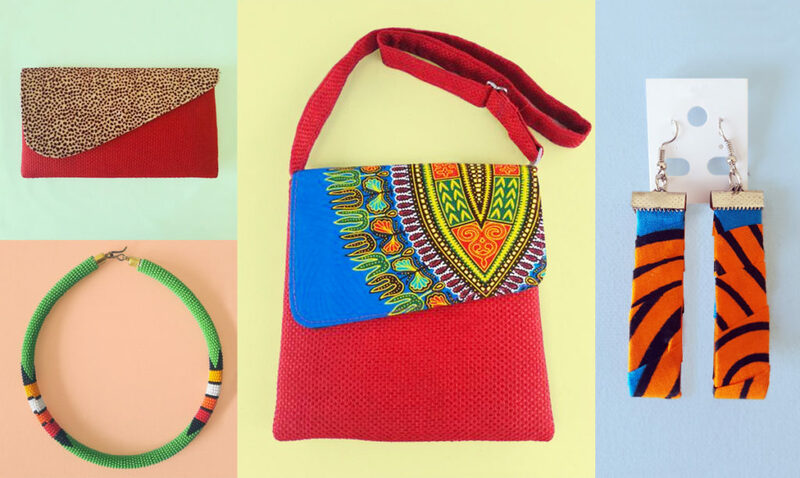 Adding handcrafted goods to their income stream helps them to be less dependent on unpredictable farming, in some of the harshest climates on earth. 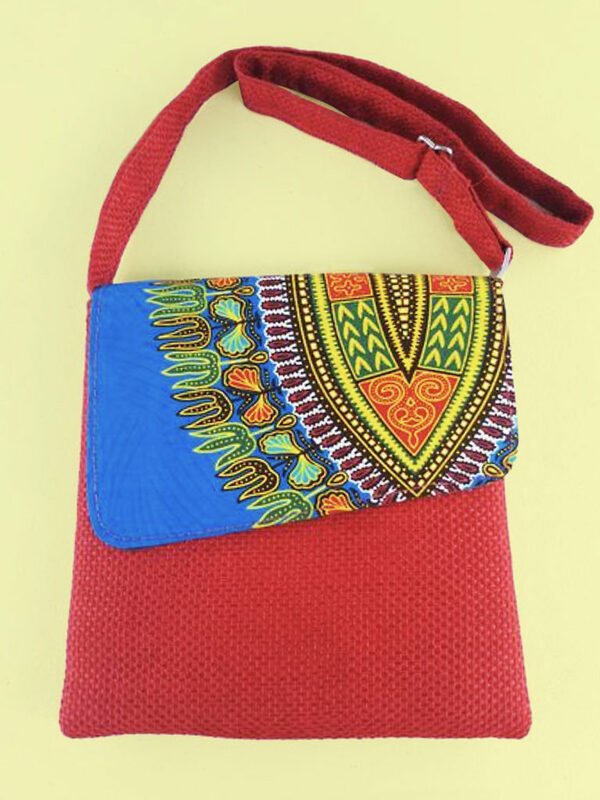 That adds a good feeling to each day for Nelly, as she builds and grows Classic Africana’s vibrant collection of beautiful art, crafts and fashion. Do you want to make a change with your own new business? Take the first step to self-employment with free NEIS training. Use the postcode search tool to locate your nearest NEIS provider for a chat.